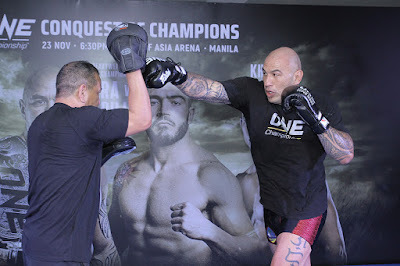 Manila, Philippines: The largest global sports media property in Asian history, ONE Championship™ (ONE), recently held the official ONE: CONQUEST OF CHAMPIONS Face-off and Open Workout at the Victoria Sports Tower in Manila. 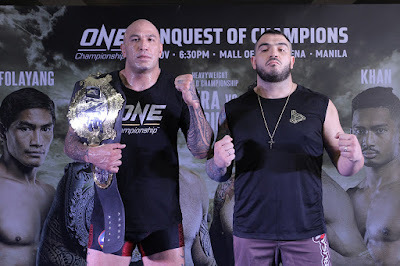 In attendance was reigning ONE Heavyweight World Champion Brandon “The Truth” Vera of the Philippines, as well as his opponent Mauro “The Hammer” Cerilli of Italy. 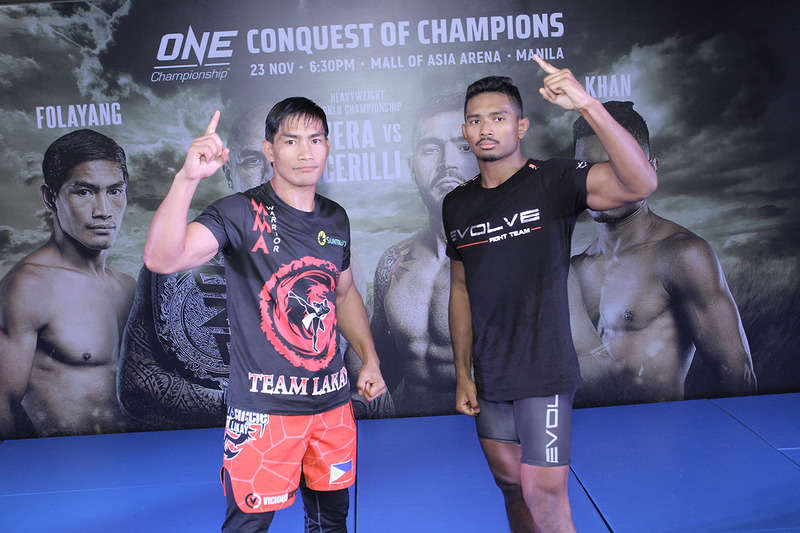 Co-main event participants Eduard “Landslide” Folayang of the Philippines and Amir Khan of Singapore also faced off.